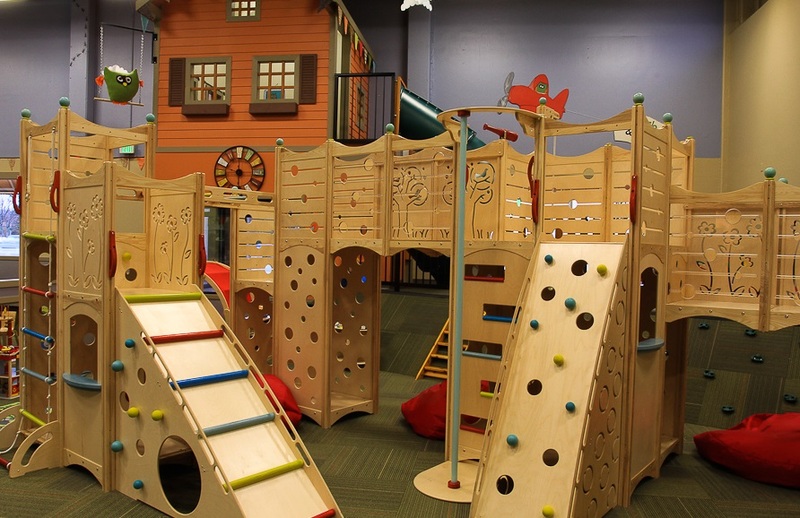 Opened in 2012 by a single mom who needed a place to study that her daughter would also enjoy, Perch & Play is equally loved by kids and parents. We hope you'll drop by, let your kids play on our indoor, climate-controlled playground while you relax with a snack and a drink. 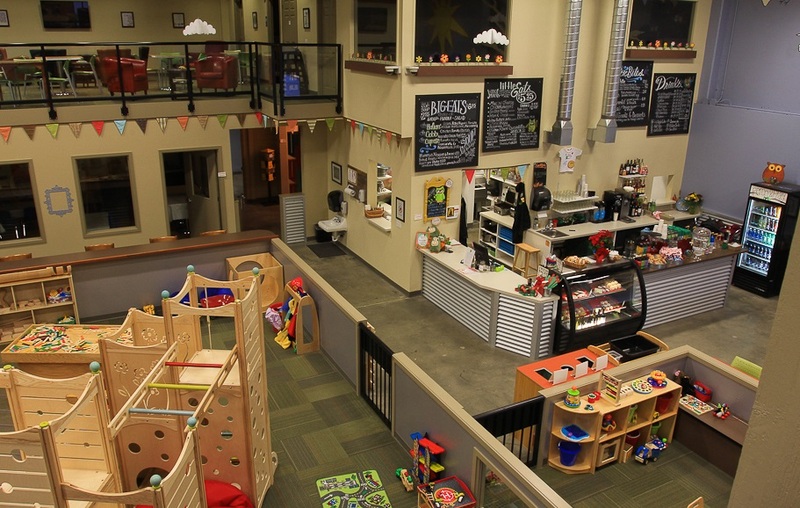 In addition to the playground & cafe, Perch & Play also throws some of the best kid's parties in the northwest, and is available for your next private event.